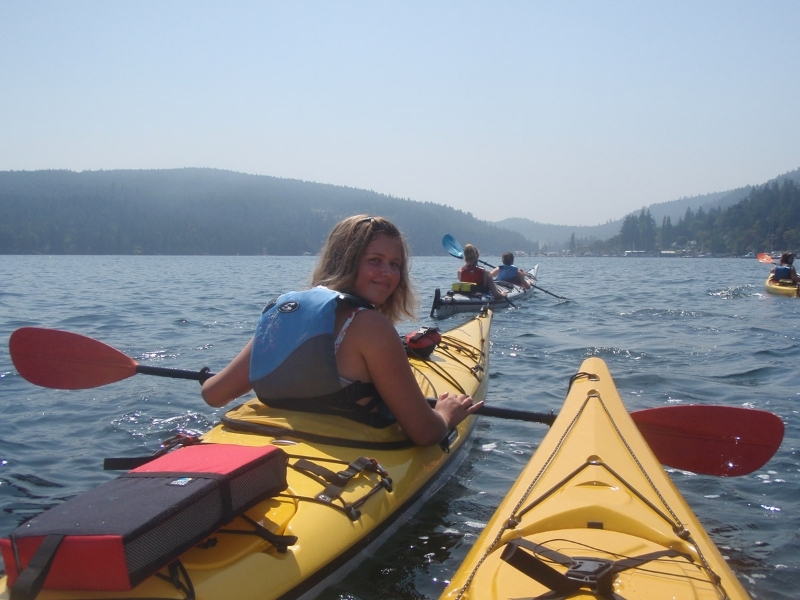 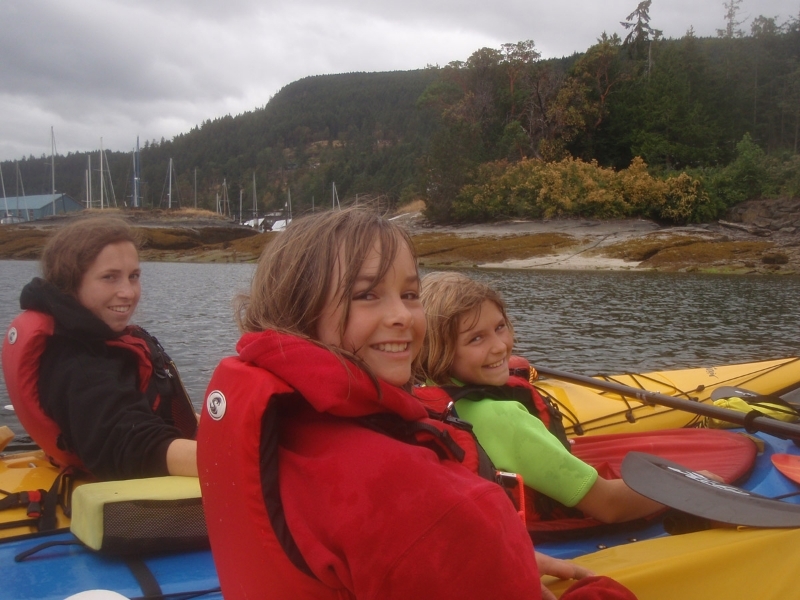 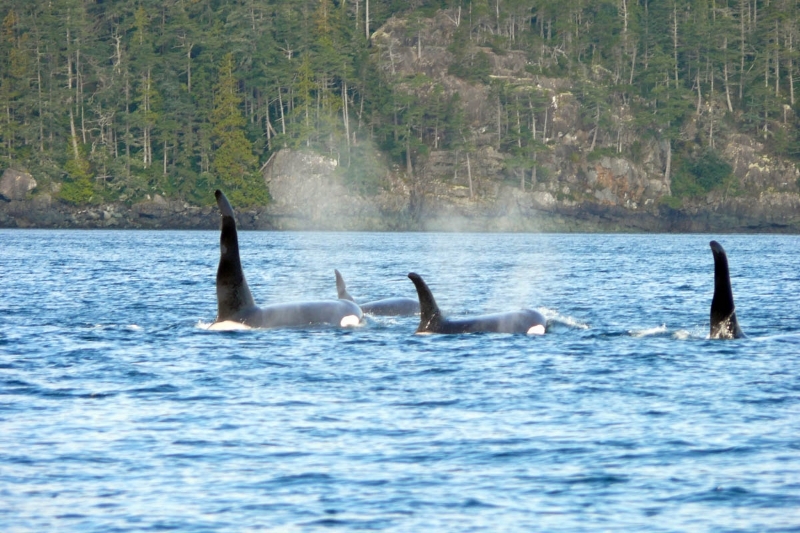 Kayak Instruction - Maple Bay B.C. 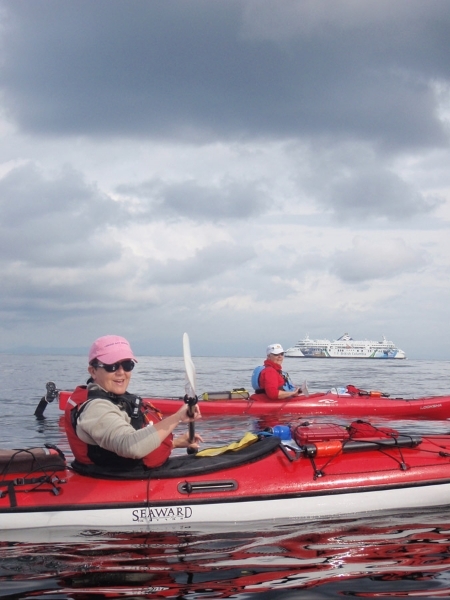 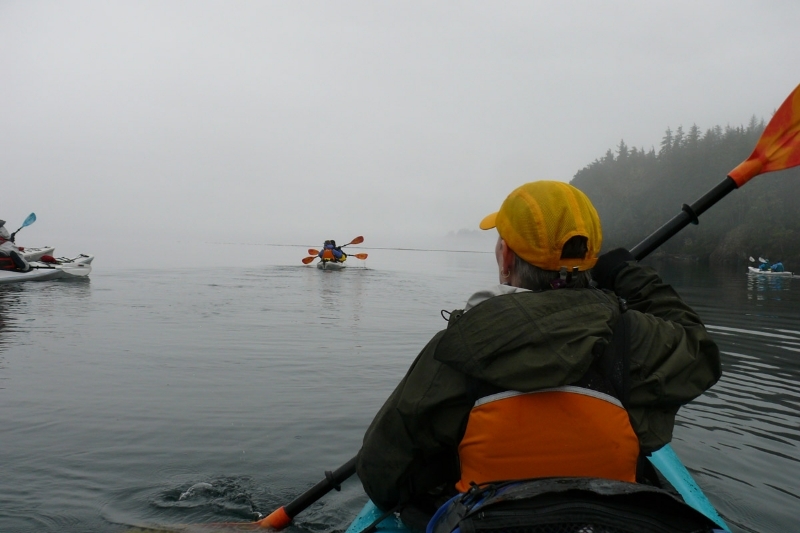 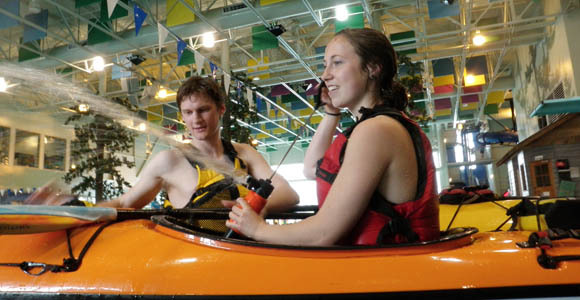 Wilderness Kayaking Co. offers instruction for both the novice and the experienced paddler. 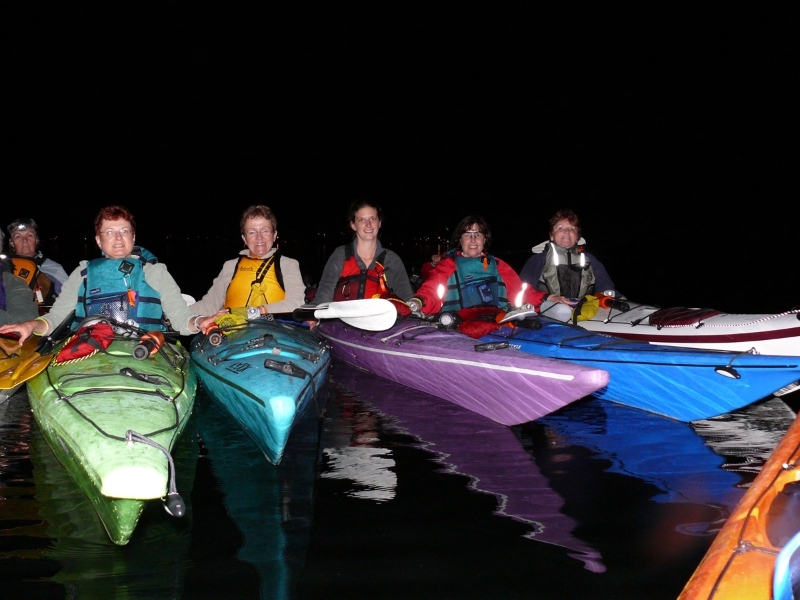 We offer workshops on rolling, ocean rescues, navigation, tide and currents, GPS use and more. 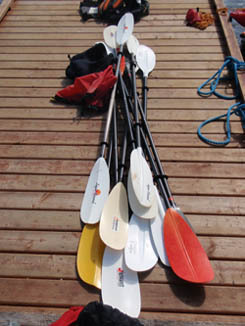 There is something appealing for everyone; let us help you discover your passion for paddling.